If you do not have a merchant account registered at Paymentwall, please sign up by completing the steps below. If you already have a Merchant account registered at Paymentwall. After you log in, please go to My Projects tab. You will see your first project already created. Please note the Project Key and Secret Key. You will need them later to finish the project setup. Press the Settings button. Please select "Digital Goods" under "Your API". Set the Signature Version to 3. Press the Widgets button, Add New Widget, scroll down and select Paymentwall Multi New widget. Download the plugin archive using the link above. Copy the "paymentwall_module_jigoshop" folder to your WordPress Directory/wp-content/plugins folder. 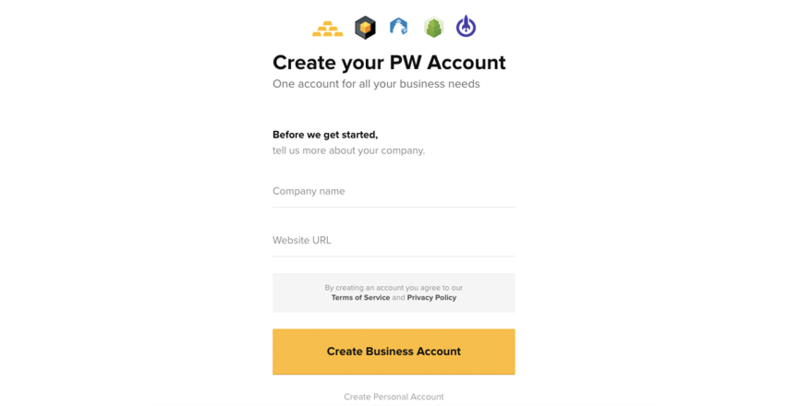 Log into your WordPress Admin area and go to Plugins section. 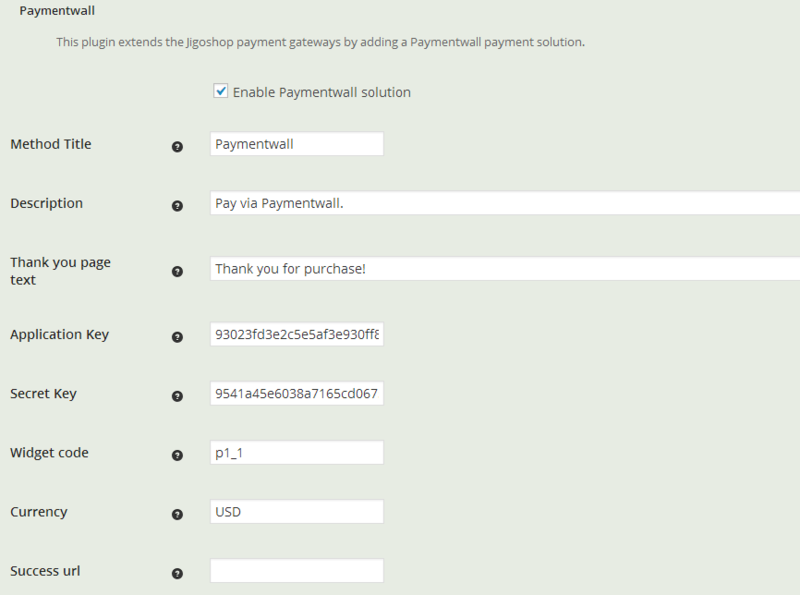 At this step, you should be able to see Jigoshop Paymentwall Gateway Plugin. Go to your Jigoshop plugin -> Settings -> Payment Gateways tab. Now you should be able to see the Paymentwall Gateway among other payment options. 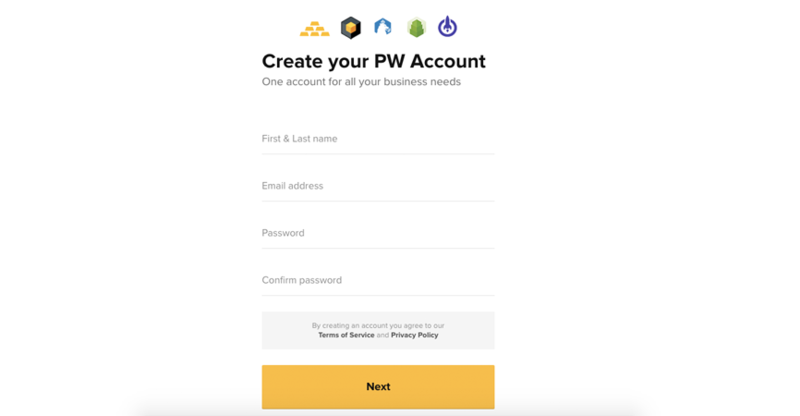 Enable Paymentwall payment solution and fill out the necessary fields. 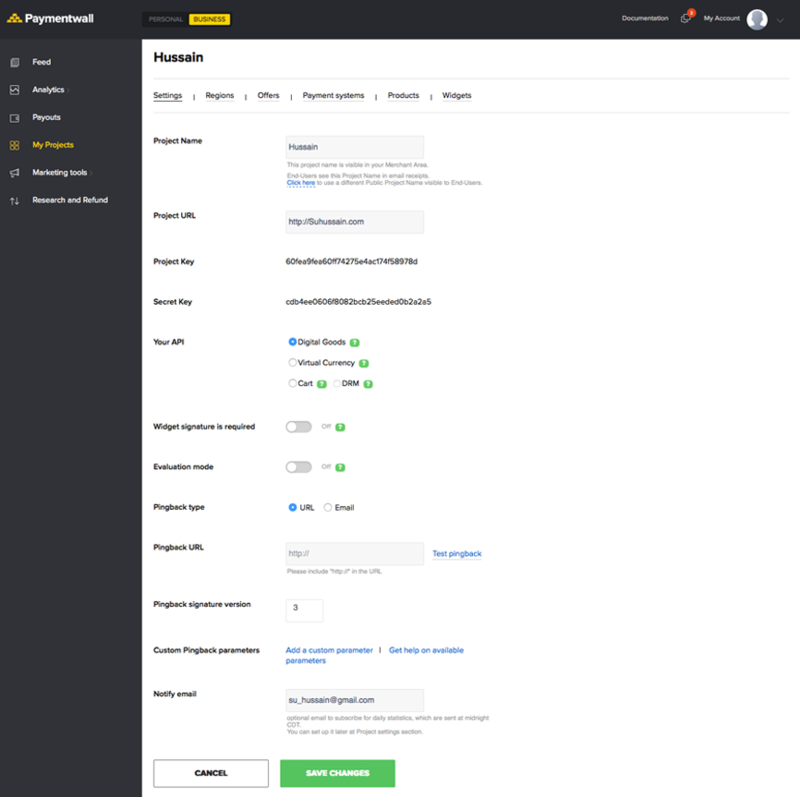 You can find project and secret keys in your Paymentwall Merchant Area -> My Projects -> Settings section. You can find the widget code your project in your Paymentwall Merchant Area -> My Projects -> Widgets section (e.g. p1_1). Please enter the currency in ISO 4217 format. You can specify the URL to redirect the user after a successful payment in the Success url field. The test_mode option allows you to use the Test Payment Method even if your project is already LIVE. Once all the settings have been properly configured, go back to your Paymentwall Merchant Area -> My Projects and submit the project for approval by pressing the Submit For Review button. Your project will be approved shortly once we review the integration and make sure that everything is running smoothly for your users.